An adult queen ant populates and sustains an ant colony. Female worker ants cater to the queen, while the queen's only role is to reproduce. Without the queen ant, an ant colony would not survive. Worker ants would die, and there would be no way of replacing them. If you want to grow a long-lasting successful ant farm, you need a queen ant. Since it is against federal law for insect suppliers to ship queen ants to other states and regions, the best way to get a queen ant is to catch one on your own. Differentiate between a queen ant, worker ant, and male ant. 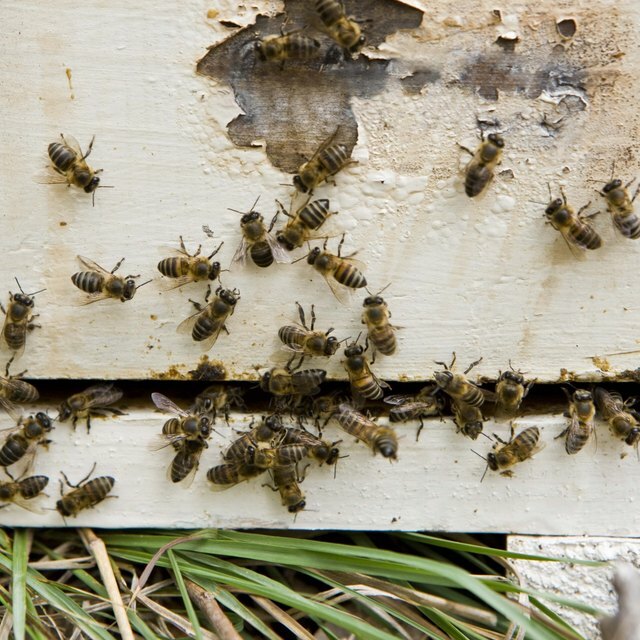 During the warm spring and summer months, usually after a large rain, queen and worker ants leave the ant colony. Inspect a group of ants that have surfaced after a rainstorm for an ant with wings. During mating season, the queen ant will have wings. Male ants also have wings, but are never in a colony of worker ants, and are smaller in size than a queen ant. Look under fallen logs, large rocks, and rotten tree bark, or along driveways and sidewalks to locate a queen ant away from the colony. After a queen ant mates, she loses her wings. However, the queen ant is much larger than any other ant, and has a rounder, thicker abdomen. After you identify and capture a queen ant, keep her in a container with plenty of air, food, and moist soil until you can transport her to your ant farm. Dig up and flood an ant colony. Because ants tunnel deep into the ground, you will need to shovel a foot around an ant hill and 5 or 6 inches down. Once the ant hill is hollowed out, pour a small and steady stream of water into the ant hole with a water hose. The worker ants will soon begin to emerge and transfer the larvae to a dry location. Wait there for the queen ant to eventually appear out of the flooded ant colony, and add her to your ant farm. Sift through a colony until you uncover the queen ant. 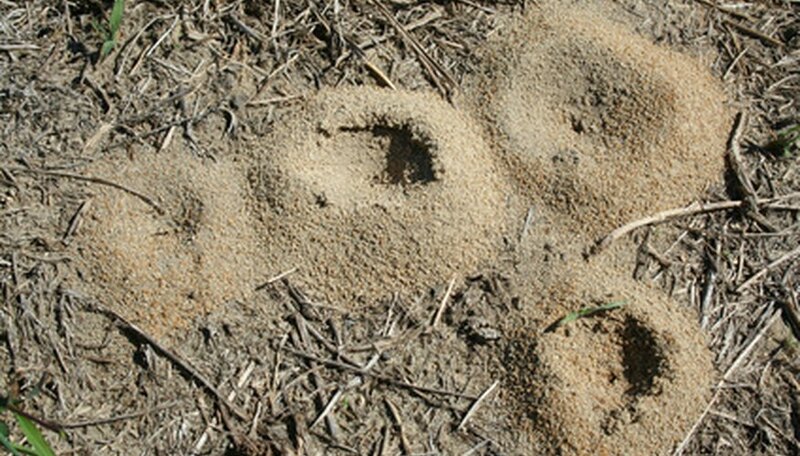 Dig around a small ant hill, and place the entire ant colony into a container deep enough to hold the complete nest. Shovel far enough down and around so that you are able to extract ants out of all the chambers and tunnels. You want to make sure there are no more ants left in the hole. Using a small gardening shovel and your fingers, sort through the ants in the container until you are able to locate the queen. Julie Johnson wrote reports and newsletters for a licensed daycare from 1998 to 2003, and had photos and captions published in 1993 in the "Newton County News." Johnson has contributed to several online writing websites, including Factoidz, Bukisa and eHow. She developed an interest for writing while attending Crowder College for an associate degree in fine arts and graphic design. Johnson, Julie. "The Best Way to Catch a Queen Ant." Sciencing, https://sciencing.com/way-catch-queen-ant-6590894.html. 25 April 2017.